The Princess Royal Barracks, Deepcut, commonly referred to as Deepcut Barracks, are Located near Camberley, Surrey. The buildings used for maintaining artillery equipment needed to be dependable. Failing gutters were creating an issue. Leaks were beginning to cause long term problems inside the buildings. Elite solved the issue with the minimum of fuss and the maximum in long term performance. Firstly, we made sure that the access was safe and secure by adhering to HSE guidelines. Then we thoroughly cleaned the gutters. 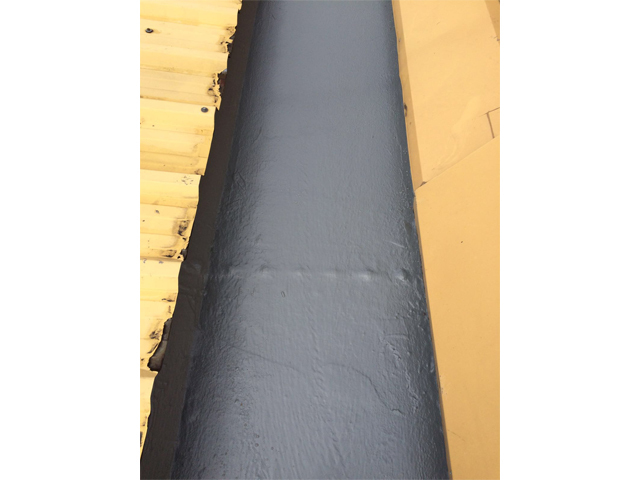 We then hand detailed and primed the surfaces Finally, we applied the liquid water-proofing system. Preventative maintenance is always much more efficient than leaving the guttering to become severely degraded. Because leaks can lead to more damage and more costs if left untreated. These vital buildings will remain useful and dry because at elite water-proofing we believe in protecting your assets. 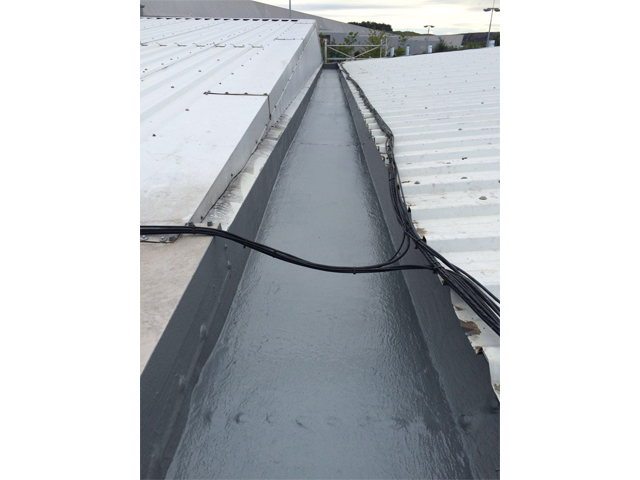 If you have a gutter that’s leaking, get in touch with our experienced team for free advice and quotations. 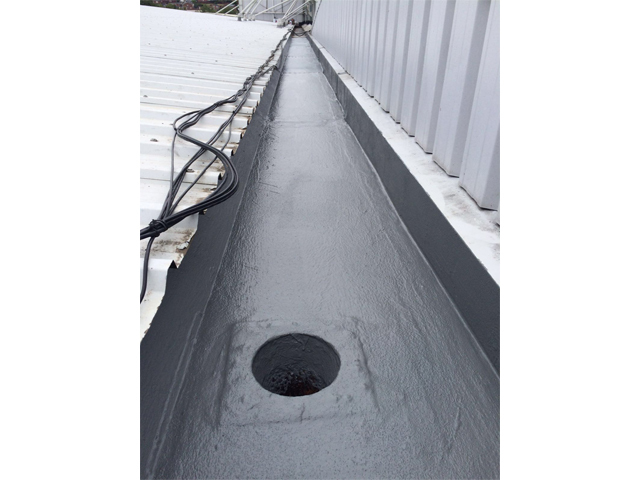 Our expert team will work with you to repair and refurbish roofs, ensuring as little disruption as possible to your business, as well as providing a cost effective and long term solution. It pays to get a quote from Elite Waterproofing.